Helen E. Lee earned a BA at 1981 Harvard University in 1981 and a JD at Harvard Law School in 1985. She focuses in Writing and humanistic studies. Helen joined the MIT faculty in 1997. 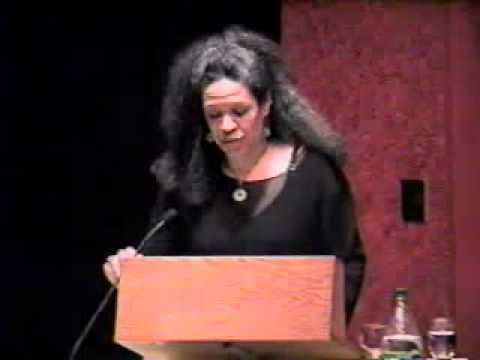 Lee is a highly regarded author whose general subject, the lives and families of African-Americans, has come vividly to life in two well-received novels, The Serpent's Gift (1994) and Water Marked (1999). An inspired teacher and mentor at MIT, Lee has also served as fiction editor of "Callaloo," a major literary journal, and as a volunteer writing teacher in Boston-area correctional facilities.